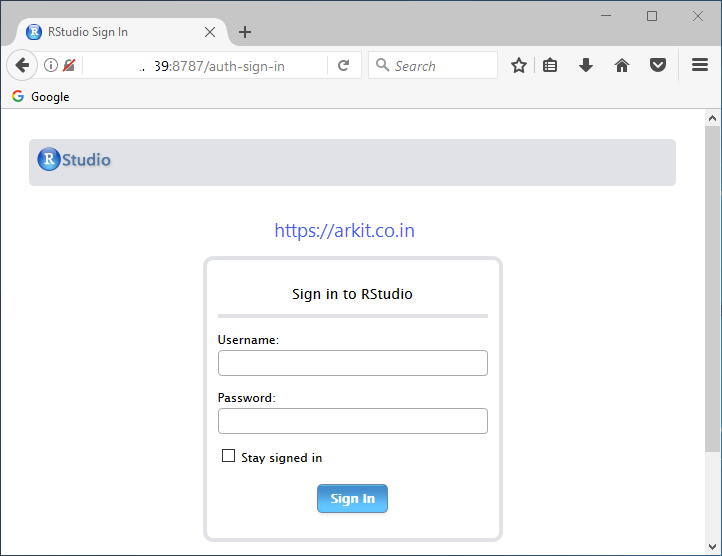 RStudio Server enables you to provide a browser based interface to a version of R running on a remote Linux server, bringing the power and productivity of the RStudio IDE to server-based deployments of R. In this Article we are going to see HowTo Install RStudio Server Centos 7 Step by Step Guide. 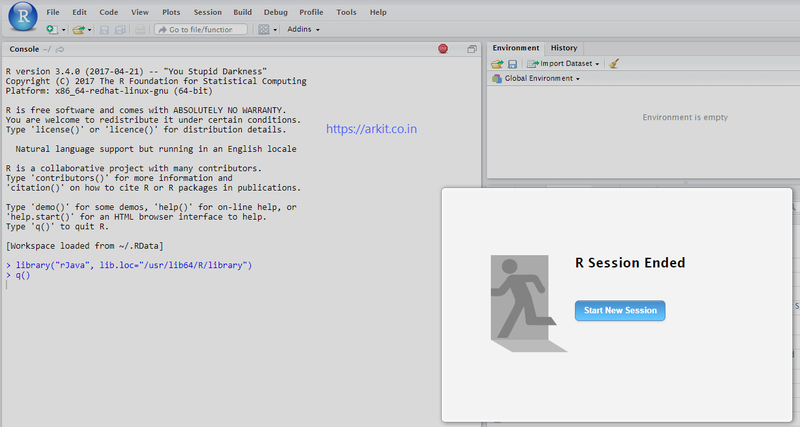 Note: Root Credential does not work to login rstudio console. Use normal user account credentials.